Blaze The Cat (Boom). My version of Blaze The Cat is she were in Sonic Boom. 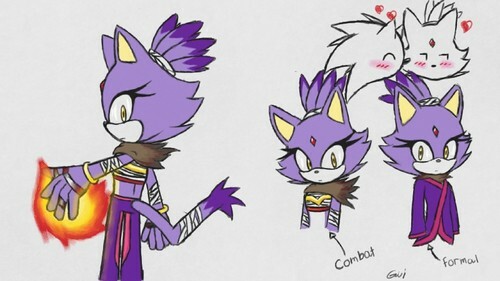 Wallpaper and background images in the 刺猬索尼克 club tagged: photo astralsonic blazethecat sonicboom.